Graduate Student Rachel Anne Morrison was killed on March 28 by a drunk driver running a stop sign. The driver was charged on at least four counts of felony. A suspected drunk driver killed a graduate student in a hit-and-run accident at Scripps Institute of Oceanography on March 28 around 10:15 p.m. The victim, 27-year-old Rachel Anne Morrison, was a Ph.D. student studying marine biology and focusing on fisheries management. 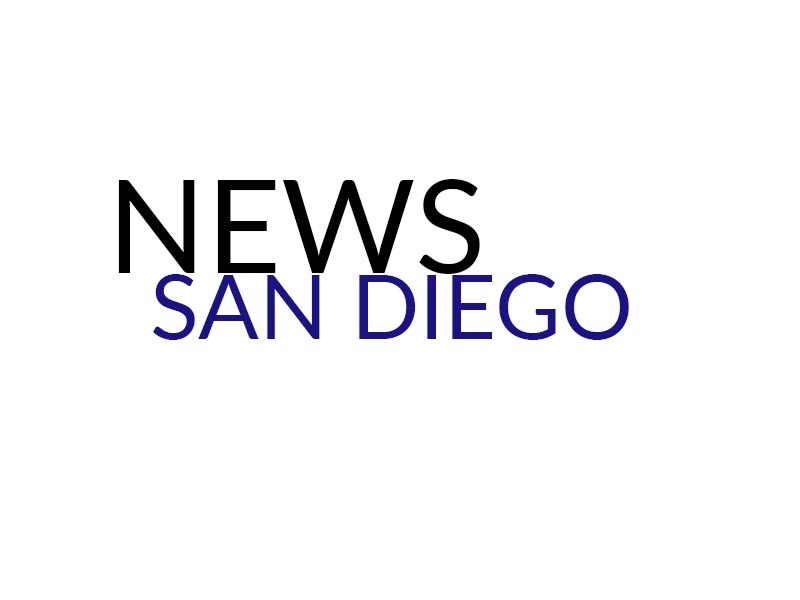 According to an NBC San Diego article, the driver ran a stop sign and hit her as she was crossing the street at the intersection of Camino Del Mar and Coast Boulevard in Del Mar. He was later found at an apartment complex in La Jolla and identified as 41-year-old Christopher Stockmeyer. He was charged on at least four counts including felony driving under the influence, felony hit and run and vehicular manslaughter while intoxicated. Stockmeyer was then checked into the Vista Detention Center. Morrison was taken to the Scripps La Jolla hospital where she was pronounced dead on arrival. A friend who was walking across the street with Morrison was able to jump out of the car’s way and was not injured. Morrison was from Massachusetts and received her undergraduate degree from Boston University. A friend of Morrison sent a statement to NBC 7 about Morrison. “Rachel was a beautiful person, inside and out,” the friend said in the statement. “She was dedicated to her work in ocean conservation and exploration.